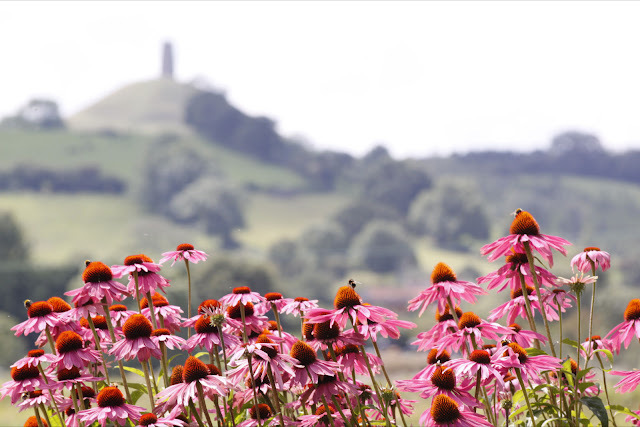 Splotts Moor Farm is a guesthouse and venue for weddings and special occasions, run by Gordon and Hilary White on the outskirts of Glastonbury. Once part of Wick Farm where the famous old oaks Gog and Magog stand, the Splotts Moor grounds now host thousands of its own trees in twenty five acres of woodland, planted in recent years, which guests are welcome to explore. We'll occasionally post news from the farm here, and we'd be glad if you also want to follow us on facebook - please explore the pages at the top of the site for all the details of our guesthouse, event provision and more.